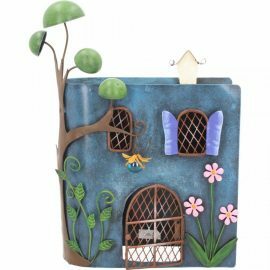 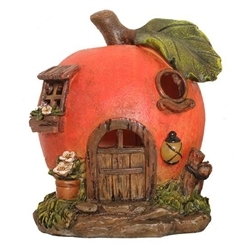 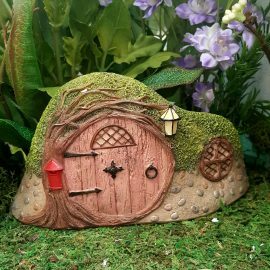 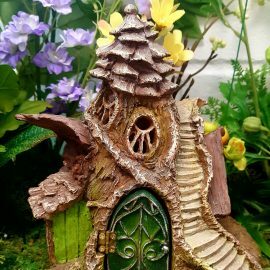 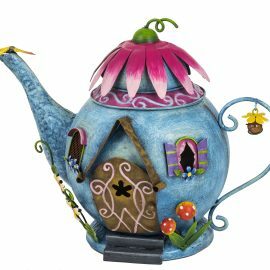 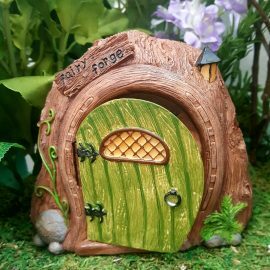 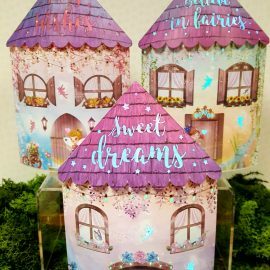 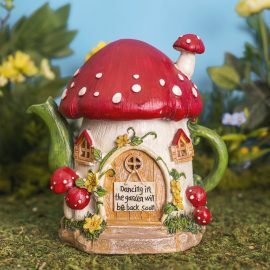 Here you’ll find all the fairy houses for your miniature fairy gardens. 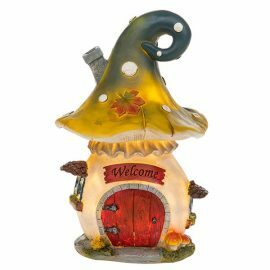 Led Plant Pot Fairy House. 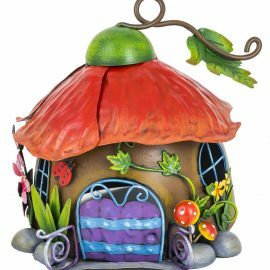 Secret Garden Solar Stone House.